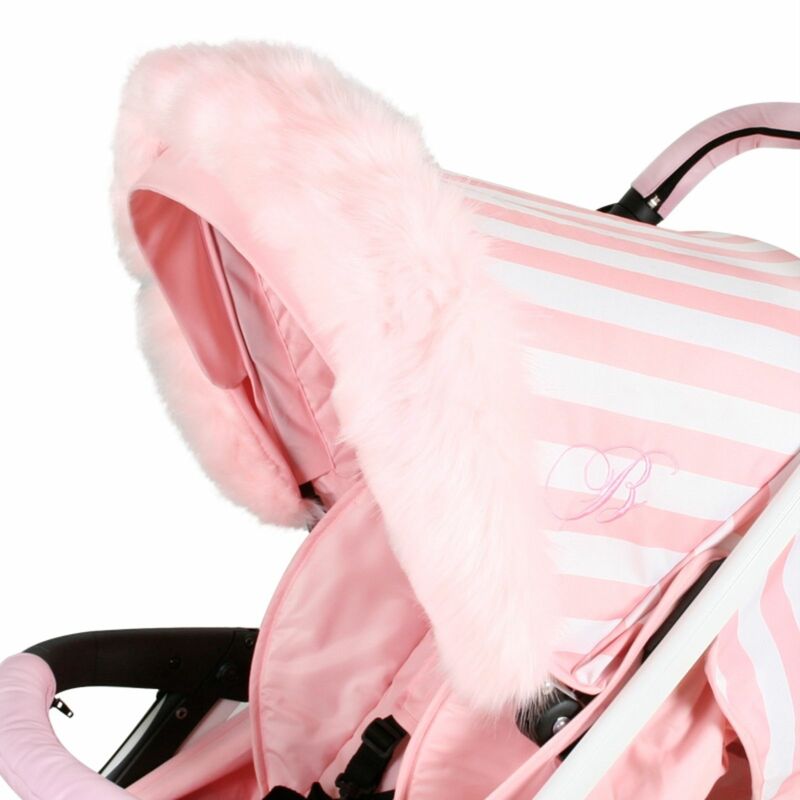 With the simple addition of a My Babiie Pram Hood Fur Trim, your chosen pram or pushchair will be transformed and revitalised with added style and panache! The faux fur trims are universal and elasticated to fit 99% of pram and pushchair canopies. They are quick and easy to attach with elastic loops at either end and are a perfect accessory for your pushchair.